Some people think that Biblical Counseling is fine for “spiritual” matters, but when it comes to serious “psychological” problems, it is best to use “psychology” because “psychology” is “scientific”. 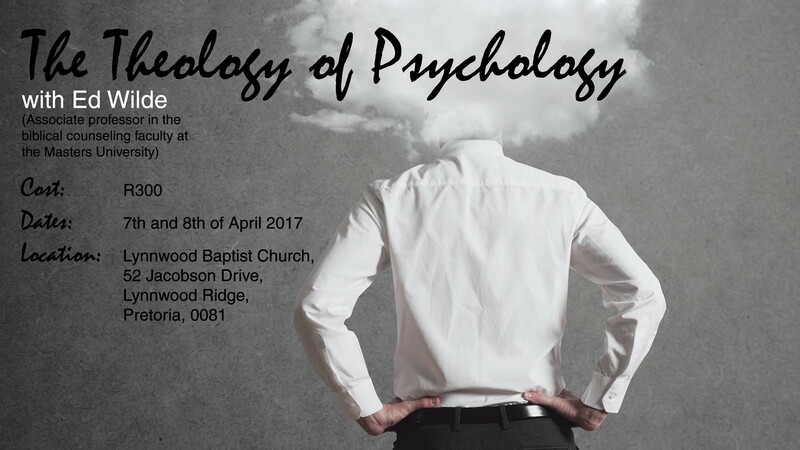 This course will help you to understand that there is no “scientific psychology”; rather, all counseling is first theological (even so-called “scientific psychology”). When we get our theology wrong, our understanding of human beings and their problems will be wrong — and therefore, our “solutions” won’t be true solutions.